“Heaters have increased their share in the heating systems market: almost one million heaters are sold each year in Spain. There is no installation work involved, and the user can programme the heater according to the desired temperature in each room. The increased usage of this type of heating system is due to ergonomics. Even though there are differences between the market’s various manufacturers, heaters are mobile units and are easy to install, as they only require a power point. The electronic regulator allows the temperature to be controlled precisely. It is the user who programmes the heater – according to the time, date or season-, and this leads to energy savings. Once it has been configured the first time, the heater maintains indefinitely the selected operating conditions. However, how can the quality of this technology be guaranteed to the end consumer? What are the differences between one make and another? 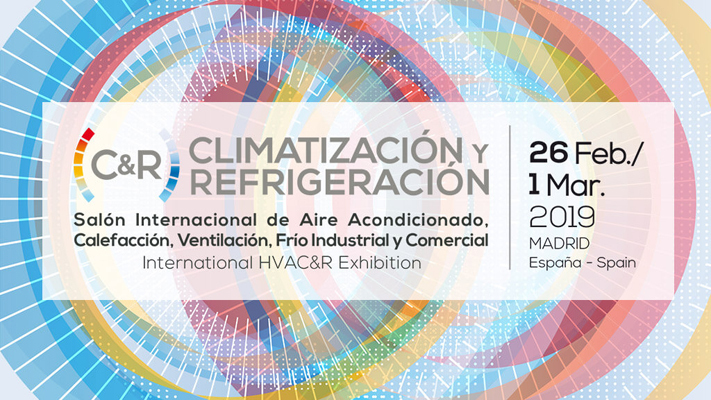 From September 2009 – and as a result of the agreement between the Association of Manufacturers and Suppliers of Heaters AFYCET, AENOR, LCOE and CEIS-, the Technical Specification for the Operational Suitability of AENOR EA0036, guarantees the features of this product. This is common for other electrical household appliances. 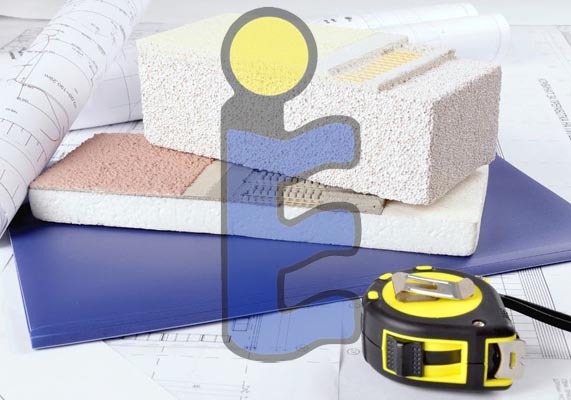 The N-Emisor Eficaz Seal (N-Efficient Heater – quality seal of AENOR) certifies compliance in terms of the heater’s performance and features, according to EA0036 (based on Regulation UNE-EN 60675:1997 “Electrical household appliances for direct-acting indoor heating”). The tests are carried out in a chamber which simulates the conditions inside and outside the home. Figure 1 shows the standard climatic enclosure, divided into two chambers: the home, where the heater is installed, and the refrigeration chamber which corresponds to outdoors. These are separated by an external wall with a window. 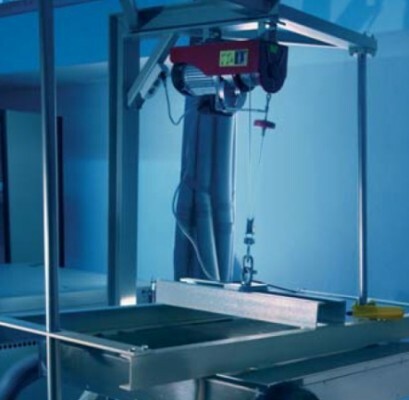 The Operational Suitability tests should be carried out in a room equipped with Thermography equipment and a Durability Testing Station.